Change the word you call out as the line walks through the doorway. 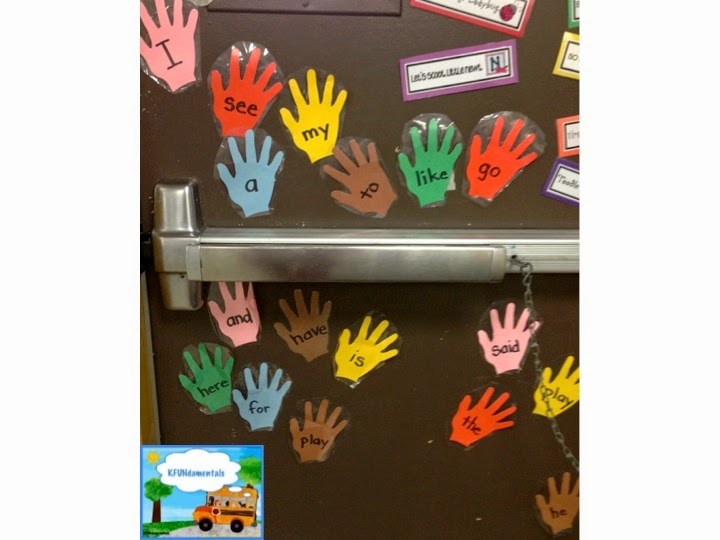 Display your sight words all year long on die-cut hands placed low enough so your students can slap them when asked to, like when you are lining up and walking out the door. I call out random sight words and the students have to slap that word. You can see the blogpost about these by clicking HERE. The little cups hold mini dry-erase markers and mini erasers. These are so easy to make. 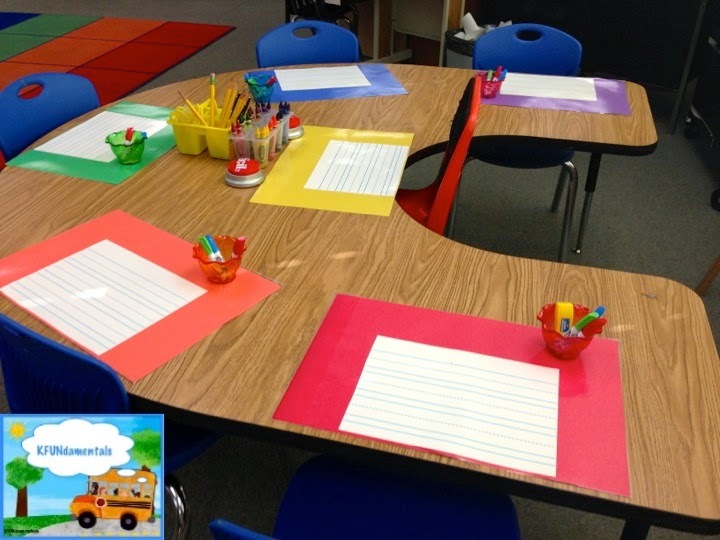 Just laminate colored construction paper and attach lined dry-erase contact paper to each placemat at your small group table. You can help students by writing with a dry-erase marker right on the contact paper and they can write on it too. 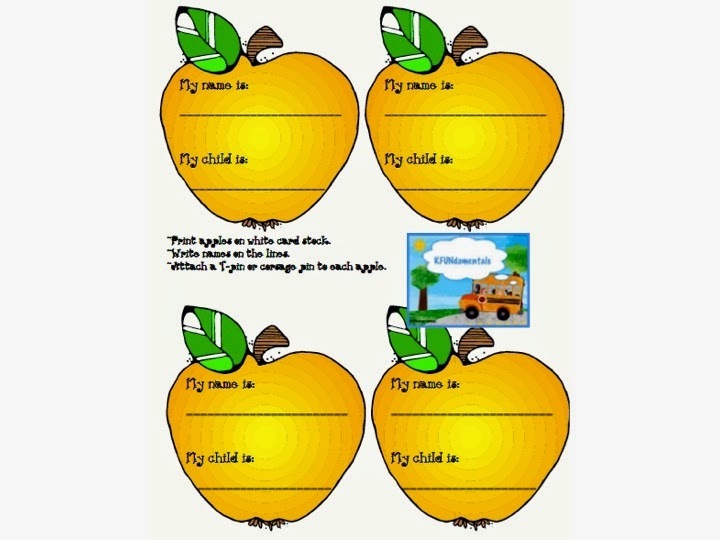 You can write a word or phrase for them to copy or they can just practice writing letters or numbers. We use ours every day. You can get lined dry-erase paper online or in educational supply stores. You can view the blogpost about these by clicking Right Here. Students love to use these floor easels. 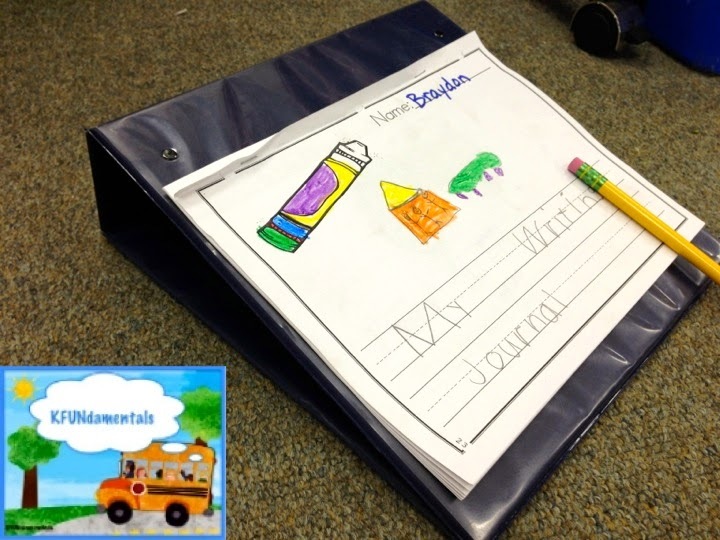 They help students write letters from the top down. It's almost impossible to write them from the bottom up when using a wide 3-ring binder as a floor easel. My students grab an empty floor easel an use them to write in their daily journals. No more letters starting from the bottom! You can view the blog post about these HERE. I LOVE my Parent Name Tags FREEBIE. I especially like to use them for Back-To-School Night, but I also put them out for my parent volunteers to wear while working in our classroom. I just updated them to include badges with photos and without photos. Just print out the "no photo" version and set them out for your parents to fill in and wear. Now I always know exactly who I am talking to! 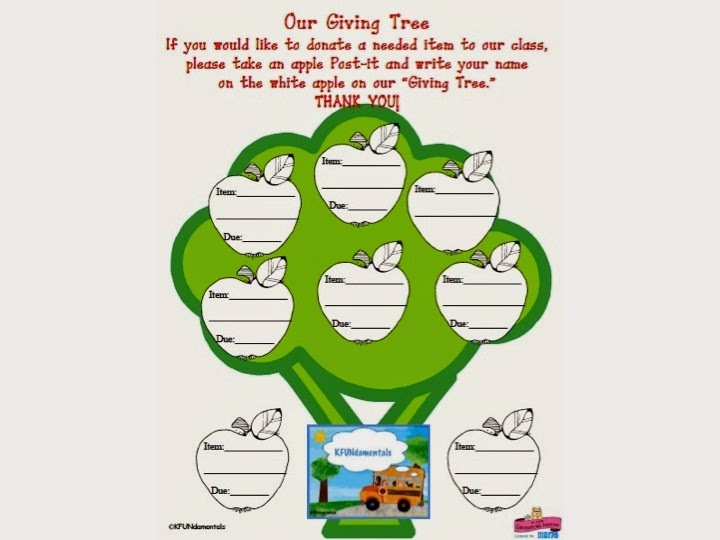 Next is my Giving Tree Donation FREEBIE. 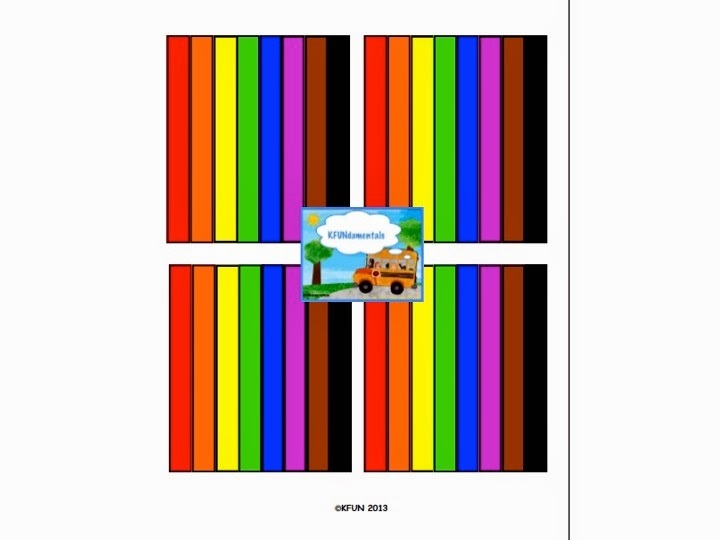 Just print, cut out, glue into crayon boxes (there are 2 sizes, one for 8-count jumbo crayons and one for 8-count regular sized crayons), and your students' crayons are organized. Best of all, they can quickly see if they are missing any crayons and which color(s) they are missing. 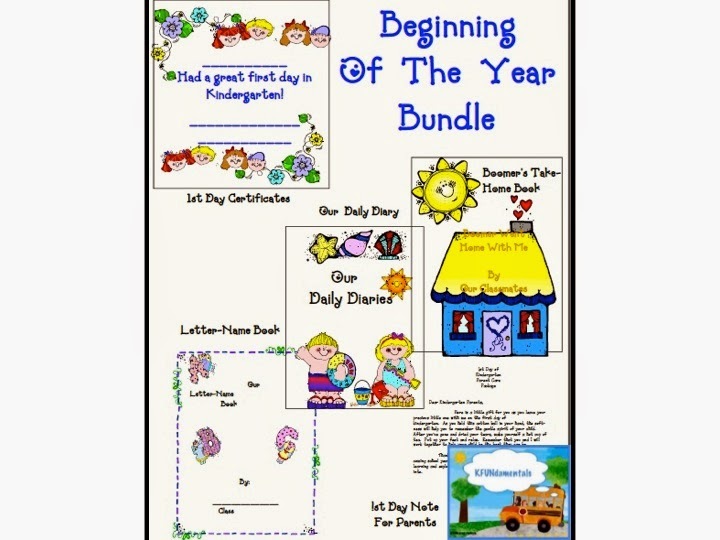 I have 12 more FREEBIES in my TPT store, so check them out by clicking HERE. Click the image to get to the download page. It includes my Letter-name Book, Daily Diaries for every month, 1st Day Certificates, & my Boomer Take-home journal. Click the image to get to the download. Click Here to see my Facebook. Click Here to see my Pinterest Boards. See you all next month on the 4th! Master Your Guided Reading Planning!